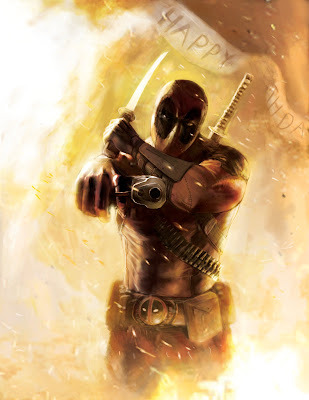 This is some old artwork I did before coming to ACCD. 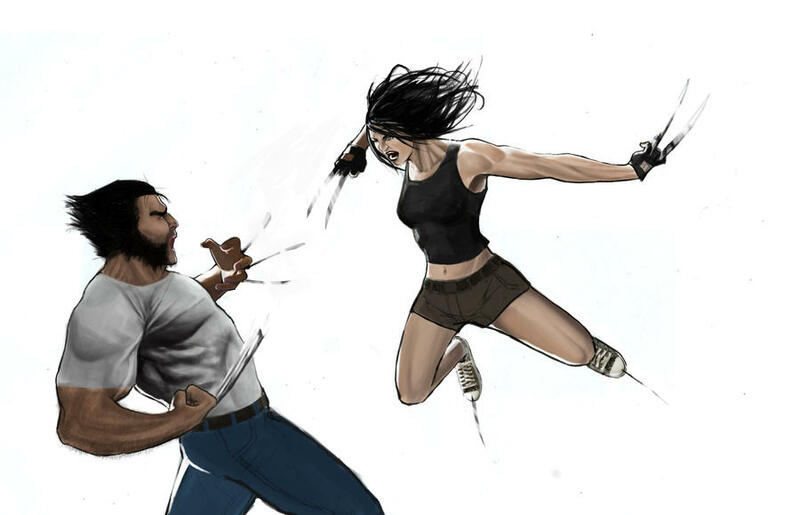 and the bottom one is a battle between X-23 and Wolverine. Hey there outstanding blog! Does running a blog like this require a large amount of work? web browsers and I must say your blog loads a lot quicker then most. flagged as a possibly malicious web page in my browser safari. I'd highly suggest having someone look into it. You can easily lose a lot of site visitors due to this kind of problem. Very best of Luck. do write in my diary everyday. I'd like to start a blog so I can easily share my own experience and views online. Please let me know if you have any recommendations or tips for new aspiring blog owners. Thankyou! //www.blogger.com/comment.g?blogID=627389489478531844&postID=7357586329899409690 is being flagged as a potentially malicious web site in my internet browser firefox. You could very well lose a lot of guests due to this kind of problem. in my journal daily. I'd like to start a blog so I will be able to share my personal experience and feelings online. Please let me know if you have any suggestions or tips for brand new aspiring bloggers. Thankyou! Art of Jason Kang when I was surfing around delicious. they decided to bookmark it. I'll definitely be returning here more often. as I provide credit and sources back to your blog: http://www. going to start my own blog in the near future but I'm having a difficult time choosing between BlogEngine/Wordpress/B2evolution and Drupal. The reason I ask is because your layout seems different then most blogs and I'm looking for something unique. blog but I do write in my diary every day. I'd like to start a blog so I can share my experience and thoughts online. Please let me know if you have any kind of recommendations or tips for brand new aspiring blog owners. Thankyou! Hey! I was interested to know if setting up a blogging site such your own: http://www. blogger.com/comment.g?blogID=627389489478531844&postID=7357586329899409690 is tough to do for unskilled people? loads a lot quicker then most. Would you mind e-mailing me the name of your website hosting company? My personal email is: archieshuler@googlemail. com. I'll even sign up through your affiliate link if you'd like. advise? I get so much lately it's driving me insane so any assistance is very much appreciated., like seo link building service! the domain name: http://www.blogger.com/comment.g?blogID=627389489478531844&postID=7357586329899409690 and guess who already purchased it? You did! haha j/k. I was about to purchase this domain name but realized it was taken so I thought I'd come check it out. Great blog! Please reply back as I'm hoping to create my own blog and want to find out where you got this from or exactly what the theme is called.